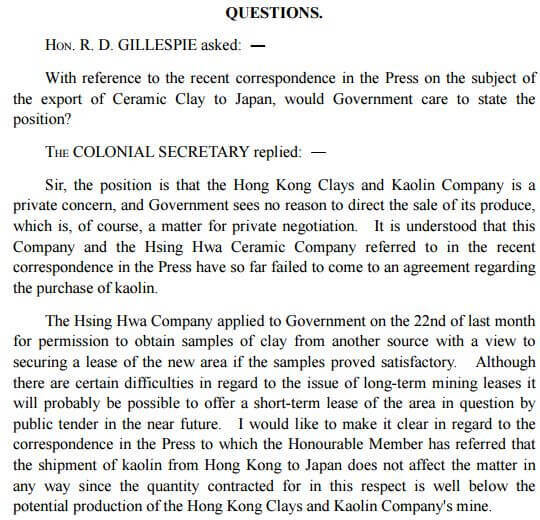 …In post War Hong Kong, George McBain operated out of the South China Morning Post Building in Central and the primary operation was HK Clays & Kaolin Co. 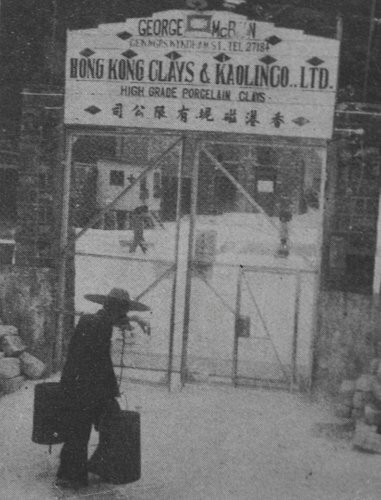 According to the 1977 Minerals Yearbook, the firm also produced 3378 tons of feldspar that year from its Cha Kwo Ling mine. This article was first posted on 29th December 2016. I have bittersweet and life changing memories. I often wonder how things have changed. 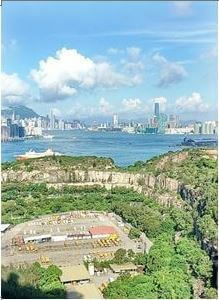 Four years ago I made a journey to visit the grave of Ko Ming Fan who ran the Flat Hill Quarry. Is there another earlier case involving ko kwok kue? I recall someone mentioned he had filed suit on behalf of flat hill quarry. It s interesting that the case lists 6th son Ko Kok Tung as being disabled due to an “industrial accident “. The accident took place at HK Clays Co. while he was at work. It happened during Christmas season.